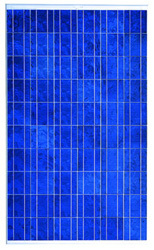 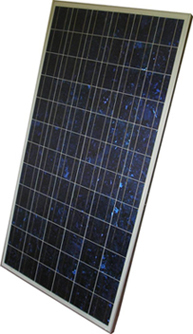 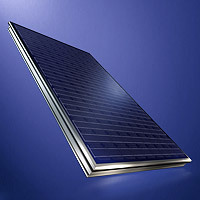 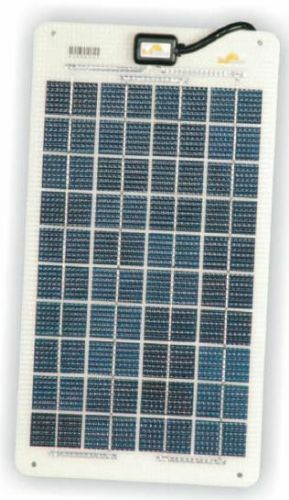 PV solar panels SolarWorld Solar Modules, LG Solar Modules, Viridian Roof Integrated Solar Modules and Trina 'Honey' Solar Panels for use in residential and commercial applications. 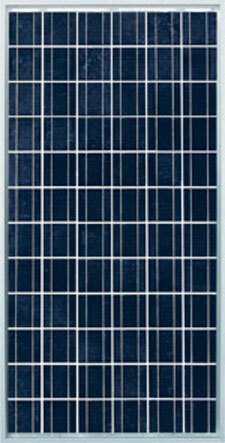 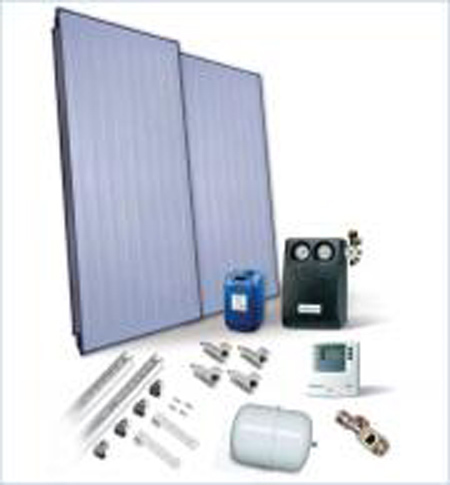 State of the art solar pv panels designed to produce energy from a small surface area. 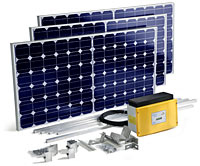 Sustainable energy solutions for a wide range of applications, domestic wind turbines and off-shore marine wind turbines with installation kits available.